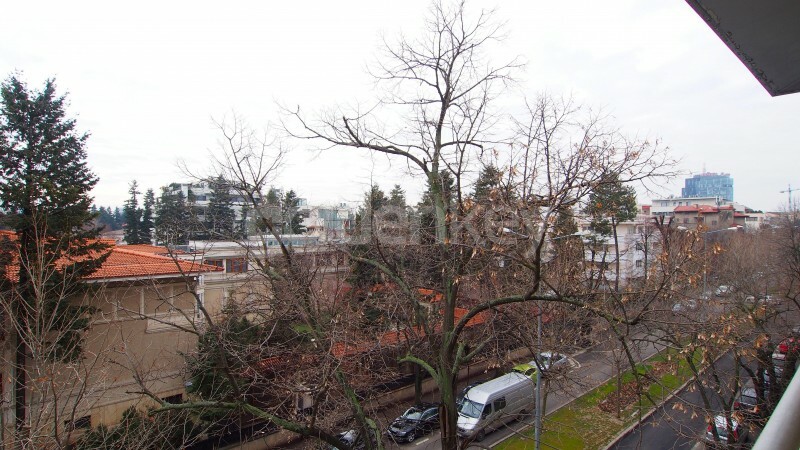 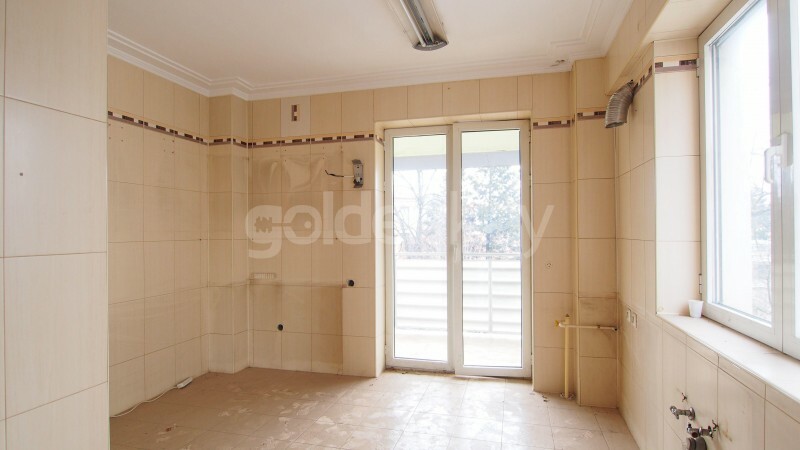 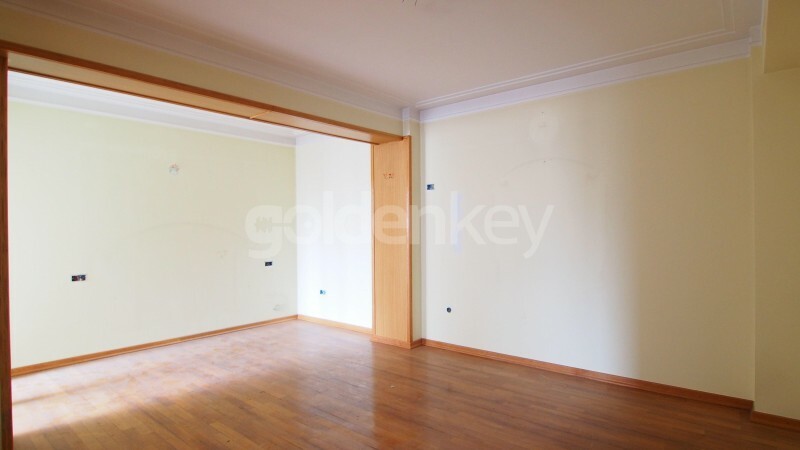 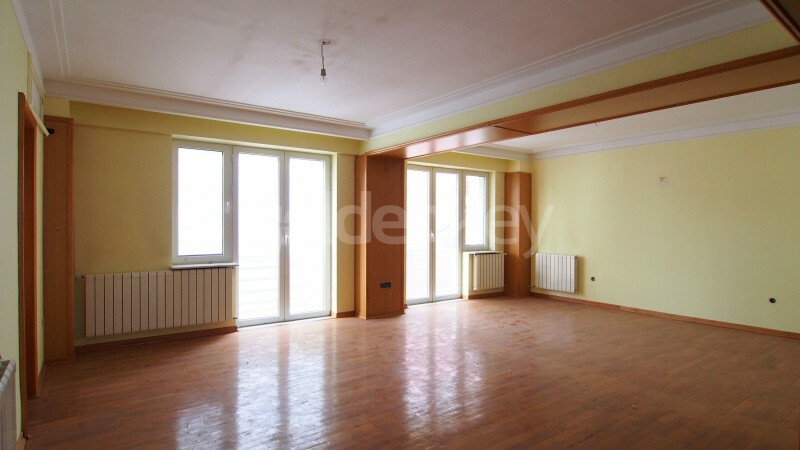 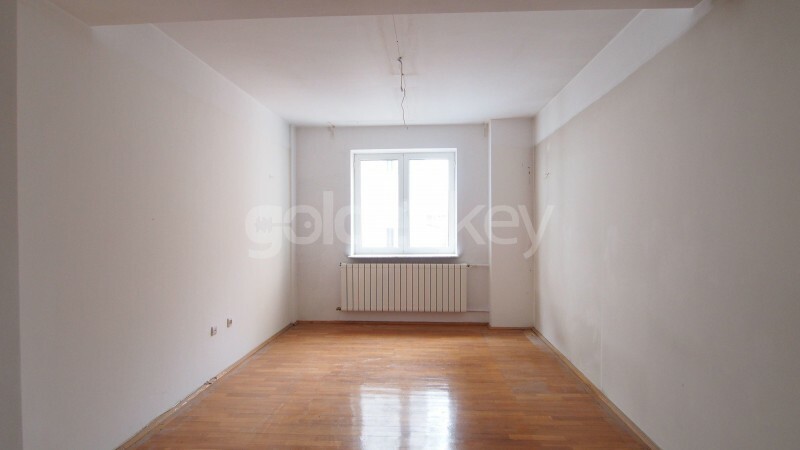 Located in Primaverii area, near Bordei Park and Charles de Gaulle Square, this 3 bedrooms apartment is on the 3rd floor of a building Ug+Gf+5 completed in 2002. 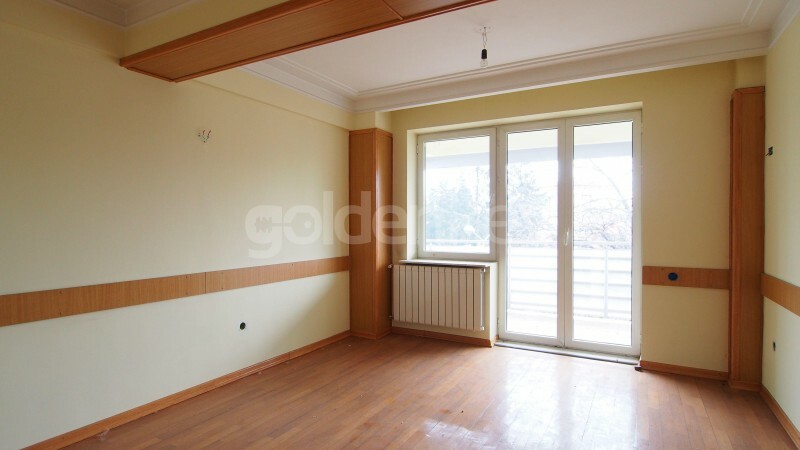 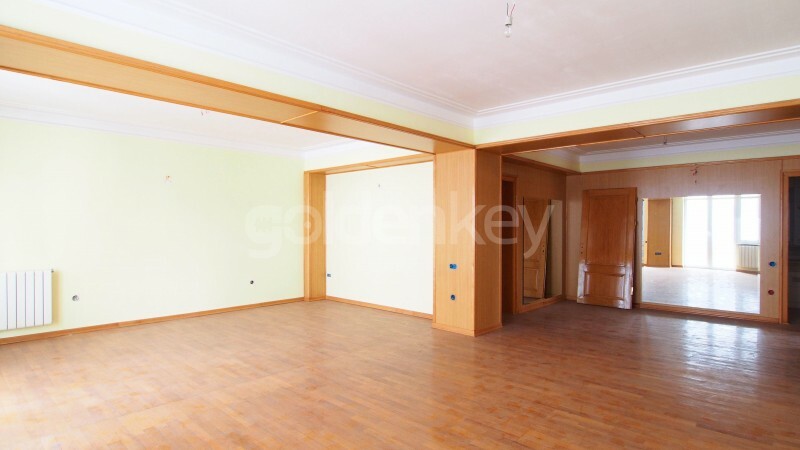 It has a total area of 165sqm and 125sqm usable. 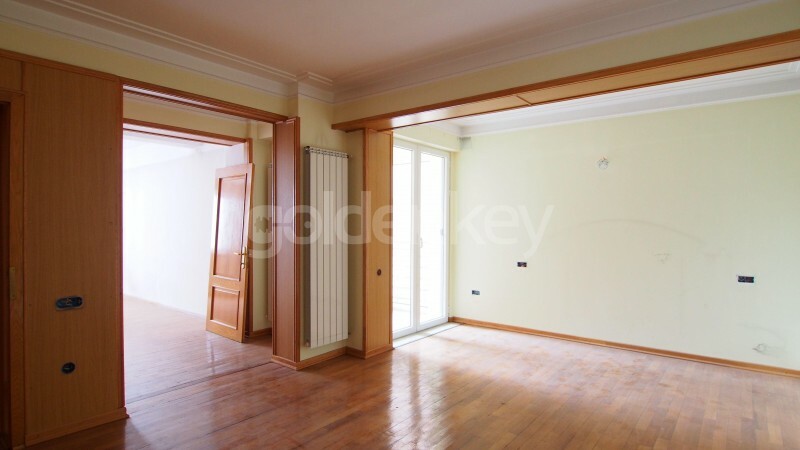 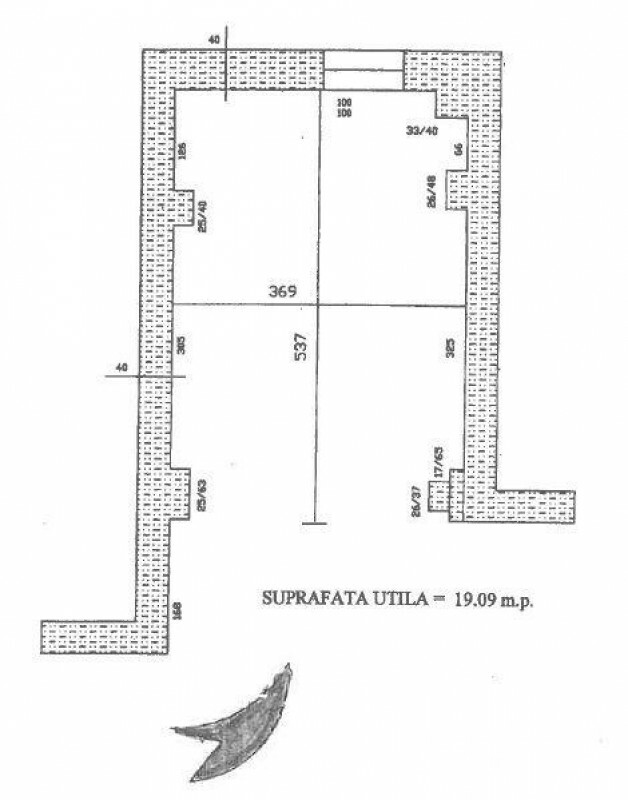 It is composed of bright living room with terrace, separate kitchen with terrace, 3 bedrooms and 2 bathrooms. 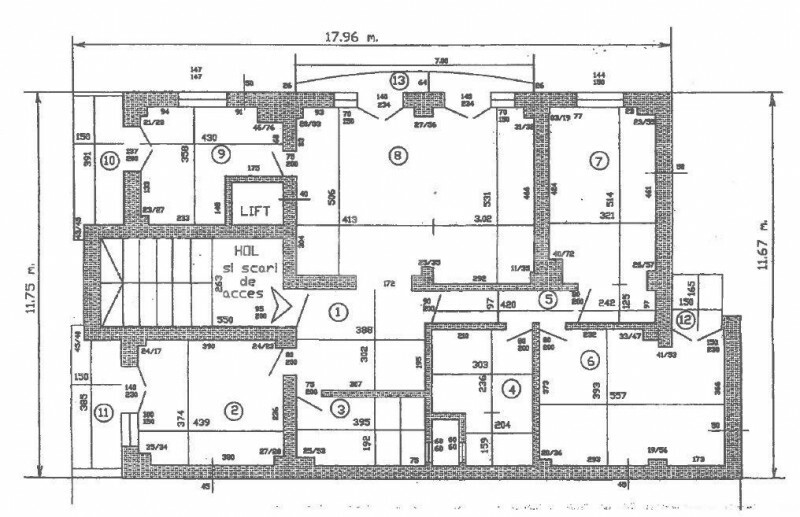 Includes 1 parking place in the underground garage.